Aviators tend to be innovators. Maybe it’s the perspective they get when they’re flying thousands of feet in the air or their adventurous personalities, but whatever it is, their ability to push boundaries tends to pay off. 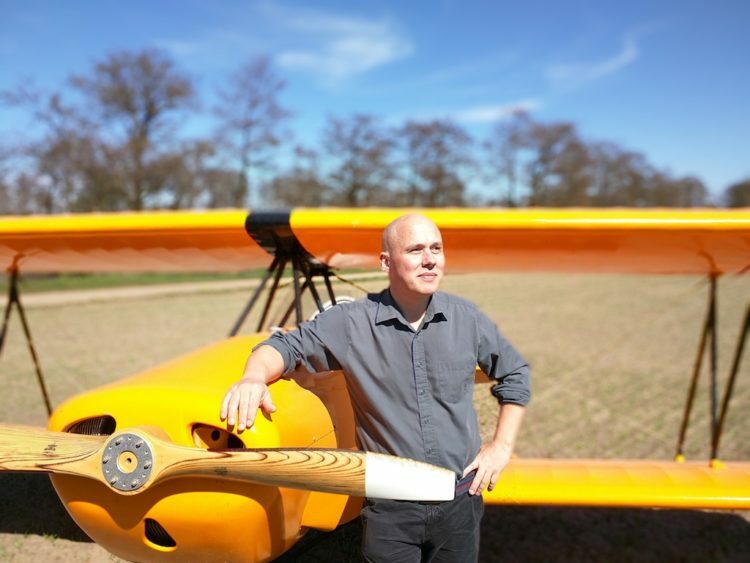 For Lars Eriksson, creator of Bookourplane.com, his interest in aviation began with model airplanes as a five-year-old. A couple of years later he experienced his first plane ride, courtesy of his uncle. By the time he was 16, Eriksson learned to fly at a local club, and within a few years he received an ultralight pilot license. Eriksson, who grew up in Uppsala, Sweden, knows it’s a little cliché to say that his favorite parts of flying are the feeling of freedom and the amazing views. “It’s a bit like riding a roller coaster sometimes,” he admits. Like other pilots, Eriksson is an innovator, but his product doesn’t help pilots fly better — it helps them plan better. A DreamHost VPS customer, Eriksson created an aircraft-scheduling website to keep things running smoothly. What started out as a way to help simplify his life soon took off in a new direction. In 2003 Eriksson and four other pilot friends went in on an aircraft partnership, an Ikaruc C-22. “I feel it is much better to own an airplane with other people since it brings down costs and also cuts down on the work involved,” he says. Scheduling the shared plane was the hard part, especially when the weather was good. Eriksson tried to find a booking system he and his friends could use and had no luck. So he decided to create his own. The result: Bookourplane.com. 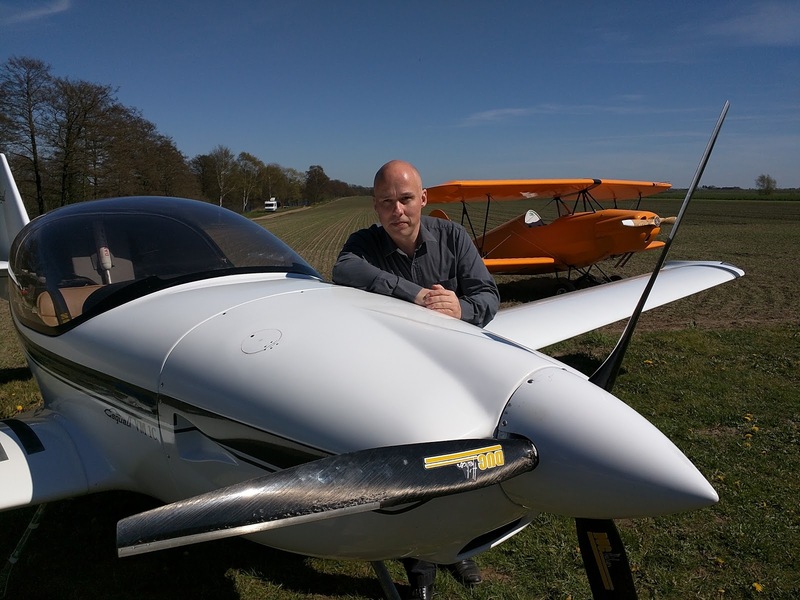 “Since this was working so well for us I offered the system to other flying clubs here in Sweden,” he says. The site offers a free scheduling application that is used by flying clubs, flight schools, and aircraft partnerships. As its popularity took off, Eriksson realized he needed to make it international and completely mobile friendly. The updated version launched in 2015 and has more than 300 flight clubs — most of which are in the United States — using it. Like any worthwhile venture, the website has pushed Eriksson out of his comfort zone. And then there is the international aspect. Just as Eriksson has upgraded his planes over the years, he is also continually improving Bookourplane.com based on user feedback. We take user feedback seriously. Learn how your comments remade Remixer. Eriksson, who works in marketing full time, says Bookourplane.com takes up quite a bit of his free time. You could say that his co-pilot for the last seven years has been DreamHost. Using DreamHost also cuts down the time it takes to administer his server, which allows him to spend his time improving his application. 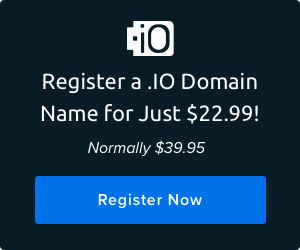 Want to learn more about virtual private servers? Check out our VPS Beginner’s Guide. Eriksson’s site is completely free to users, although he does accept donations to help cover costs. But he doesn’t necessarily need monetary compensation to feel like it’s paying off. “The most rewarding thing about running this is site is the feedback I get from my users. I also find it very rewarding solving technical challenges,” he says. Eriksson’s work on the website has also made him a better web developer.